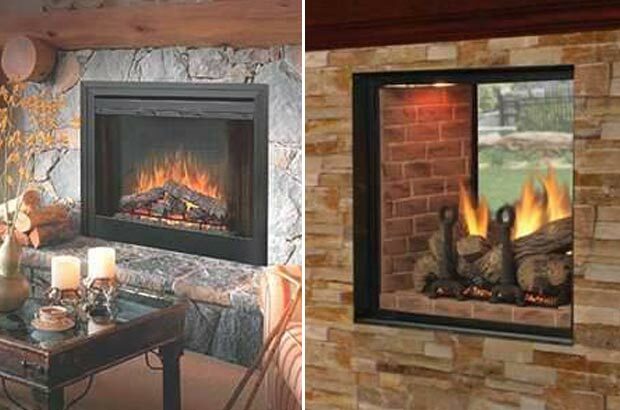 The warmth and charm that a fireplace system creates will transform any area to a cozy place where you can relax and be enveloped by its beauty. 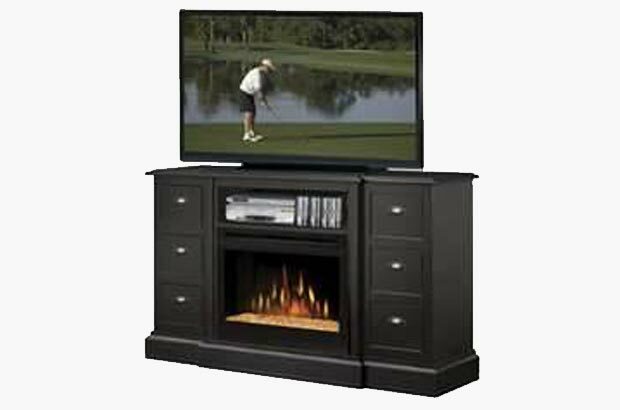 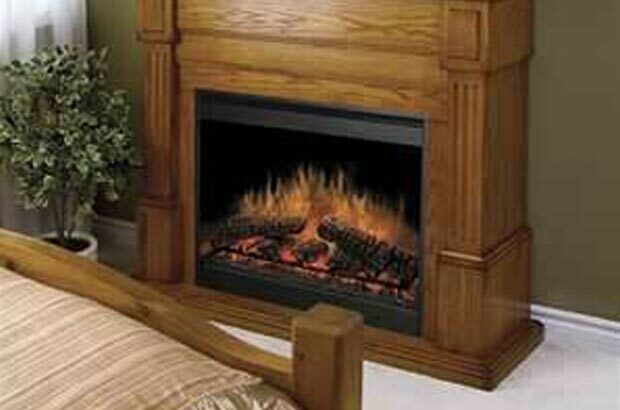 We offer Lennox and Napoleon gas and wood fireplaces and Dimplex electric fireplaces. 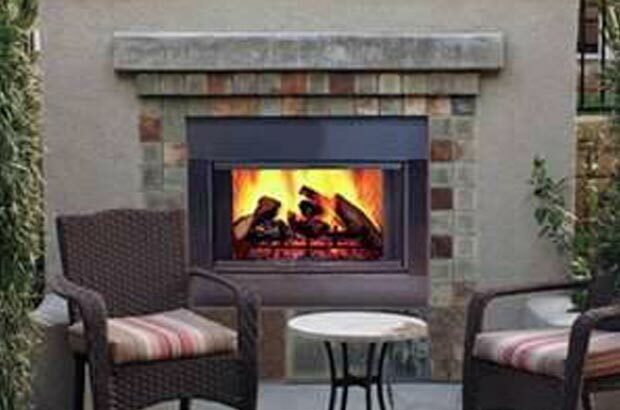 If you are looking to convert an existing masonry fireplace to gas, we offer vented and vent-free gas log sets by RH Petersen. 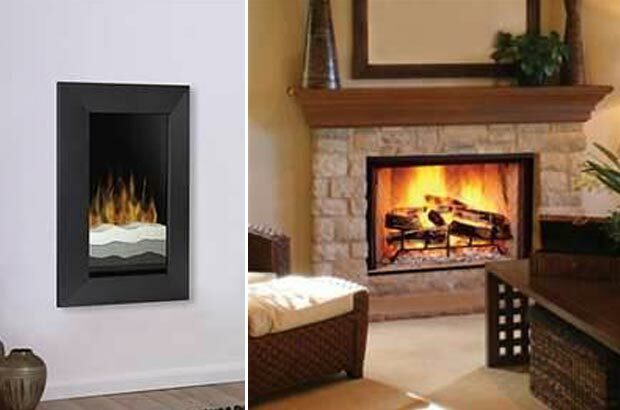 To dress up the fireplace, we offer slate, granite and marble surrounds as well as a large selection of wood mantels and shelves along with select choices of cast stone surrounds and mantels.